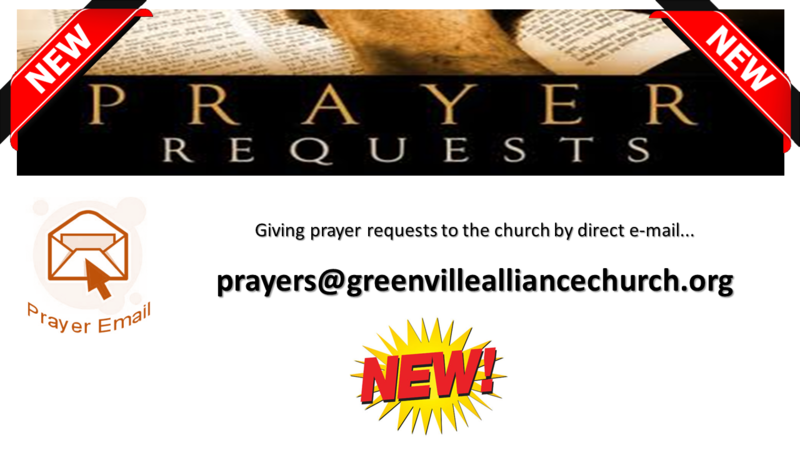 Greenville Alliance Church has something for every age group and stage of life, at least that is our goal. Honestly, GAC is more than just programs. It’s a place where people of all ages are on a journey together. We believe every person can have a personal relationship with God. We believe that in order for a person to grow in this relationship it takes time and others. At GAC you find biblical teaching and preaching that is relevant and understandable. You find people who want to “know your name.” Church isn’t a building; it’s a community of people who long to love God, love others and want to reach and teach others the love of God. So, if you are looking for a place to rediscover God, a place where you can belong, believe and become all God wants you to be, why not come and see. We would love to get to know you! Join the GAC Worship Team Family! The GAC Worship Team is an exciting and growing group of believers who have responded to God’s call to use their gifts in worship. I think you will find the group welcoming and encouraging – which is exactly what the Scriptures say we should be (1 Thess 5:11, Heb 10:24-25, eph 5:19-20). The Worship team meets regularly on Wednesday evenings from 6:30-8:00 to work on worship sets, fellowship, and pray with and for each other. 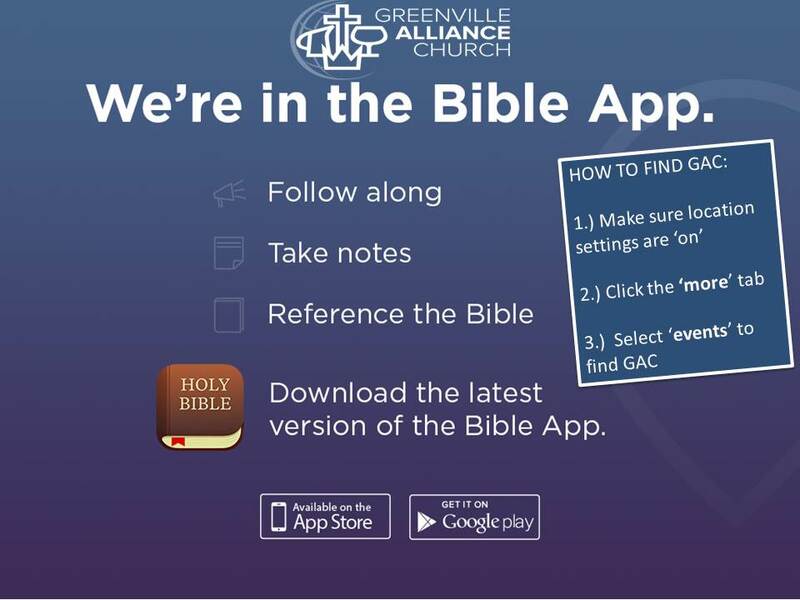 GAC is now on the Bible.com app for all devices and tablets!